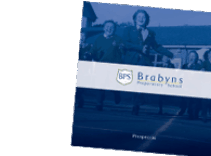 Our Maths curriculum for Year 1 the children at Brabyns is tailored for the children to experience a huge array of concrete, learning activities. 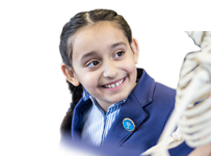 By exploring maths in the ‘real’ world with ‘real’ objects this enables our young children to achieve a great, maths mind-set and grow into confident learners as they progress through our school. 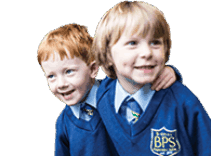 Practical maths encourages careful observation and discussion, and develops the use of precise language, a vital skill for developing mastery in Maths.